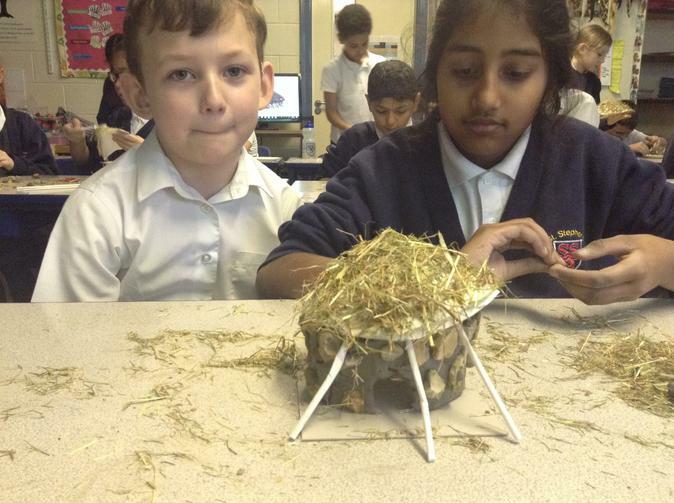 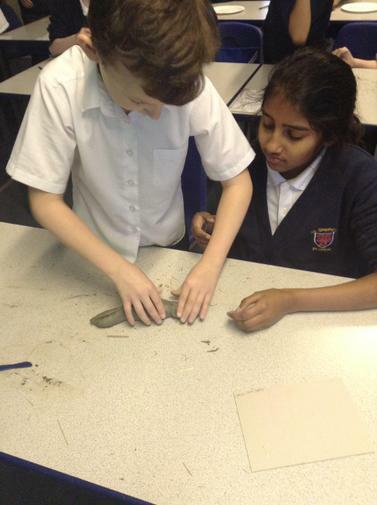 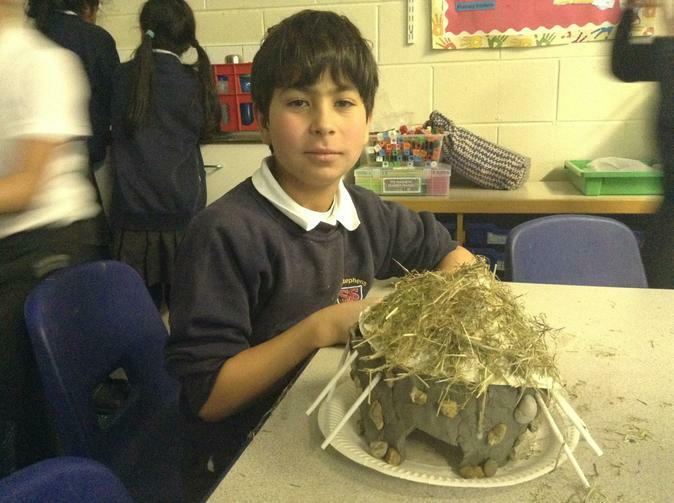 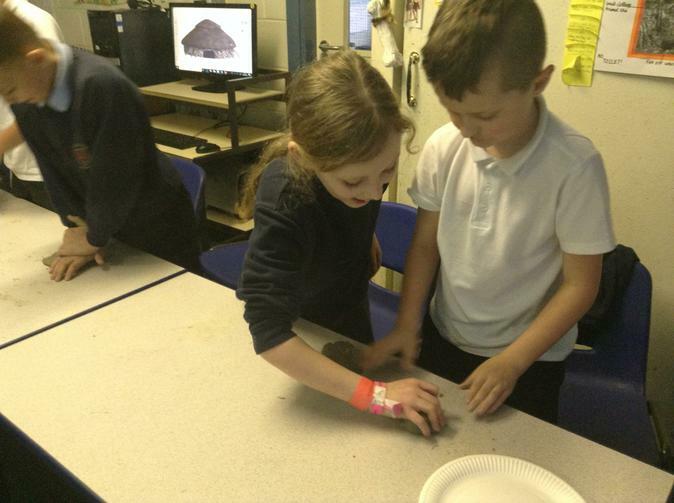 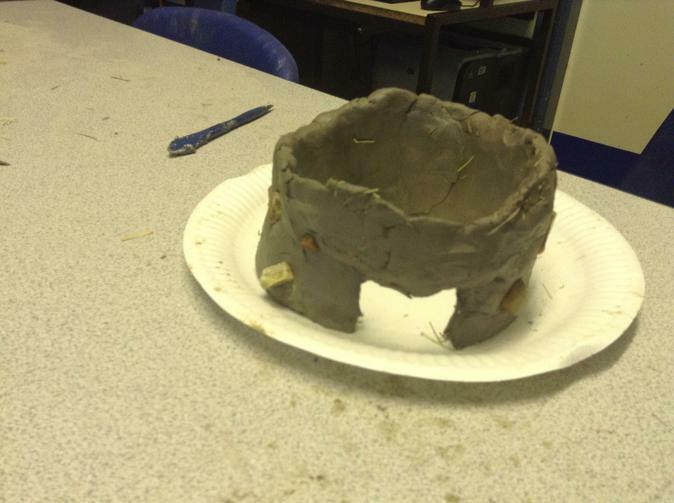 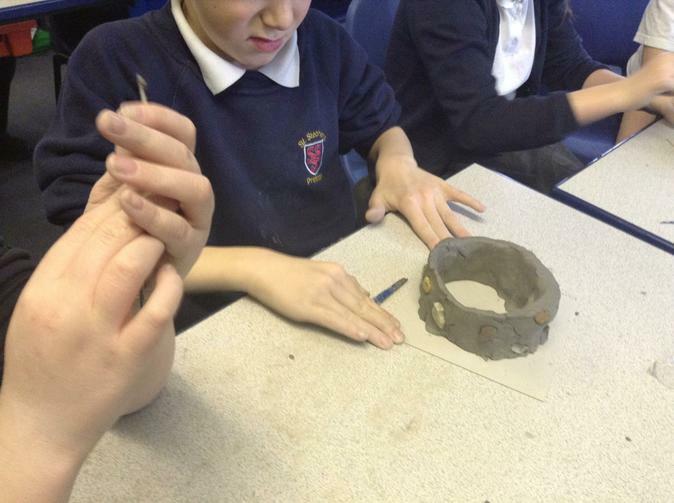 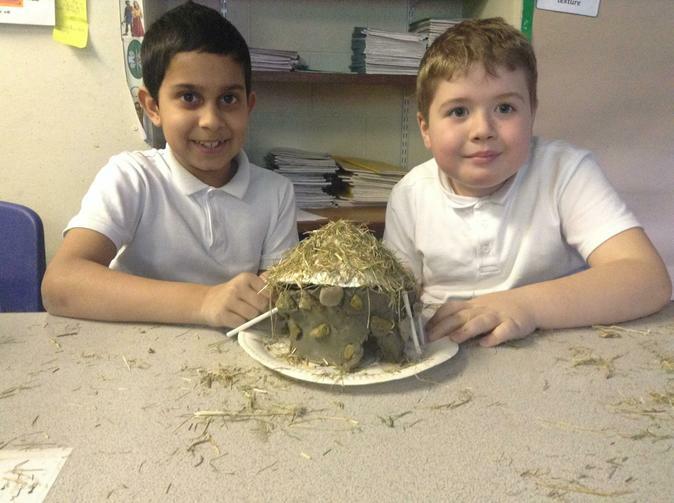 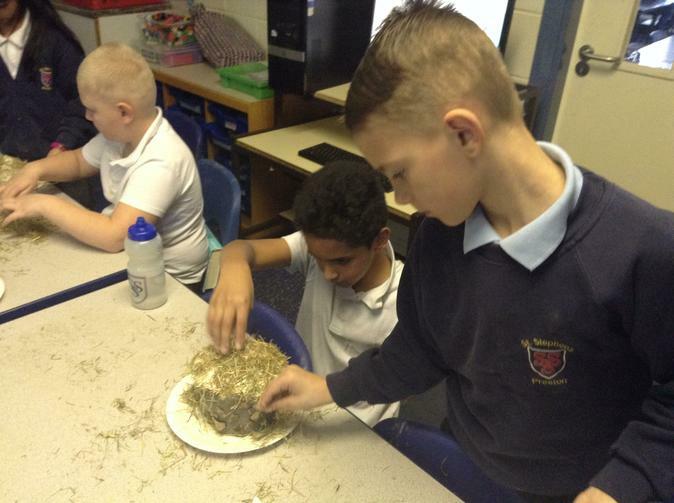 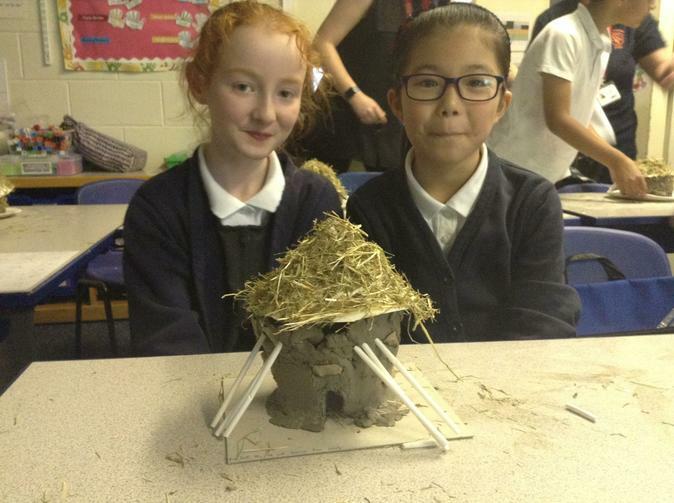 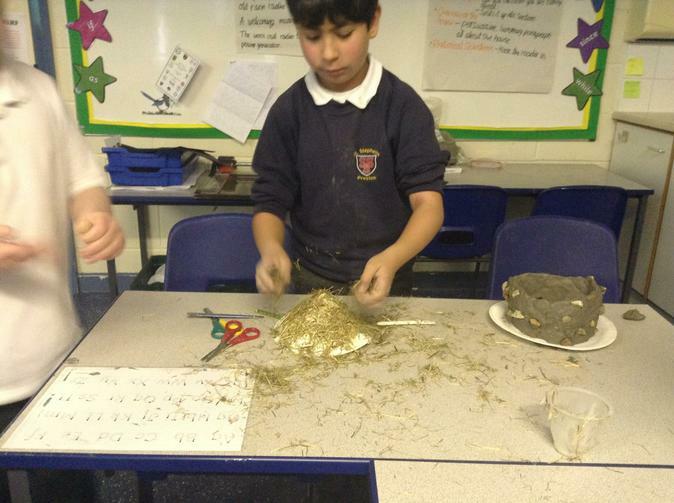 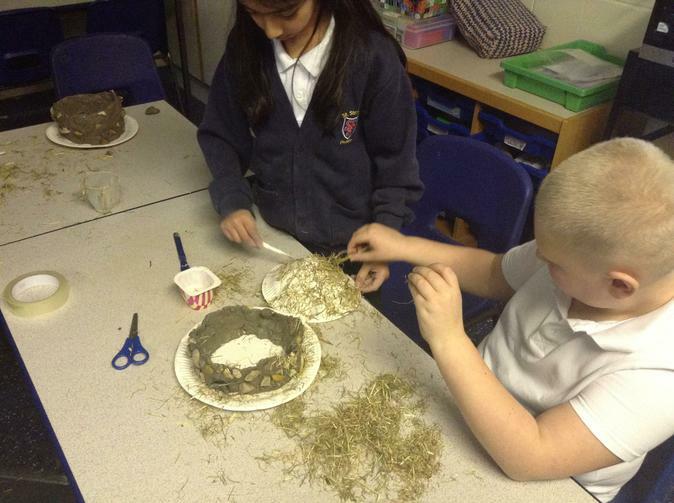 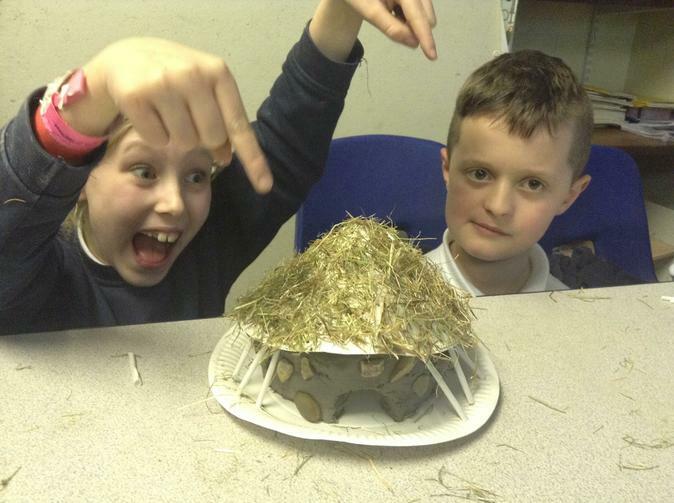 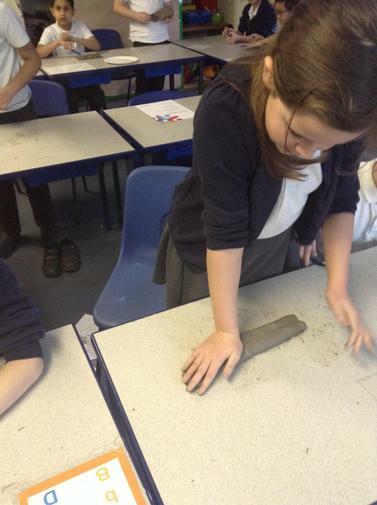 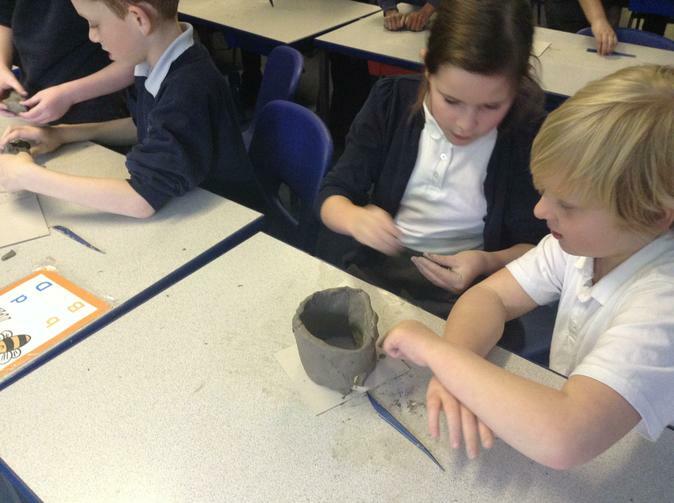 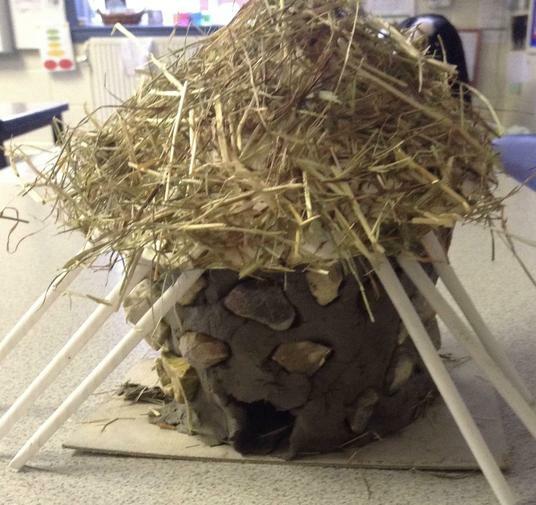 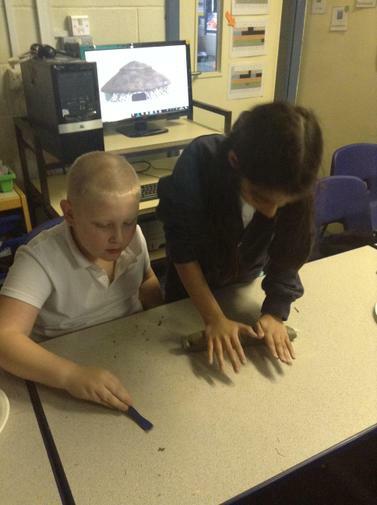 Making our Stone Age Neolithic Houses! 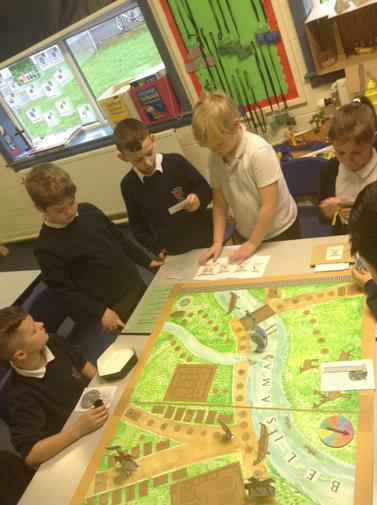 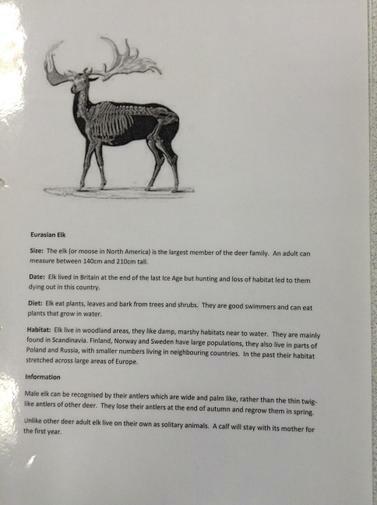 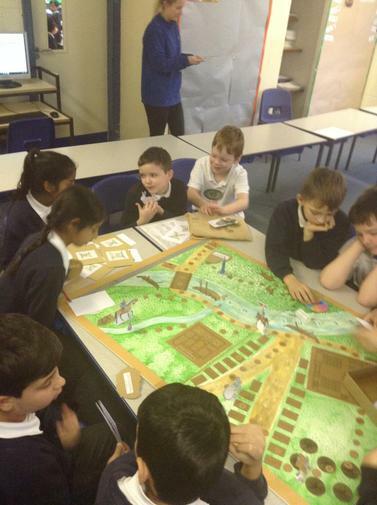 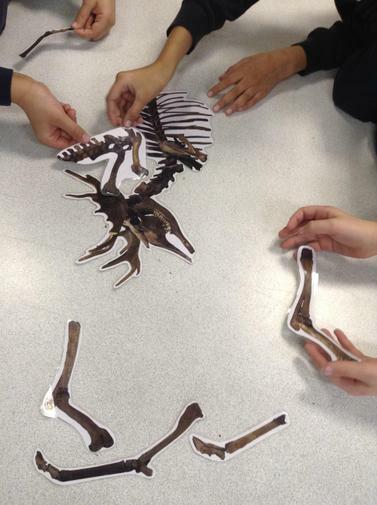 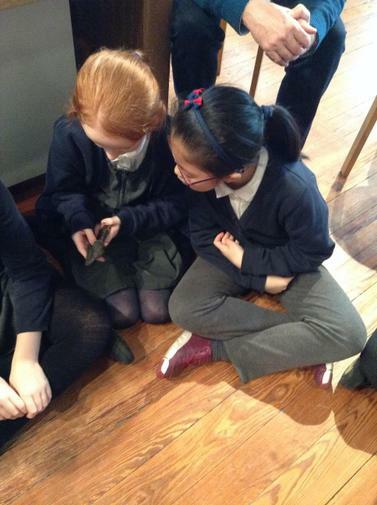 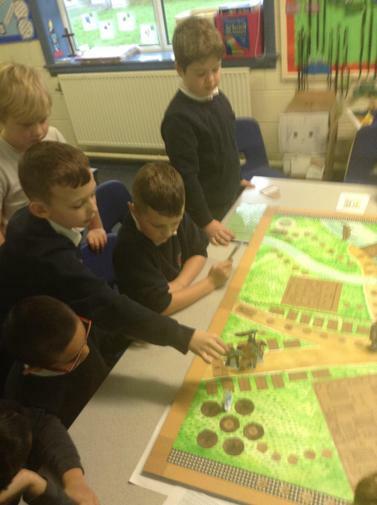 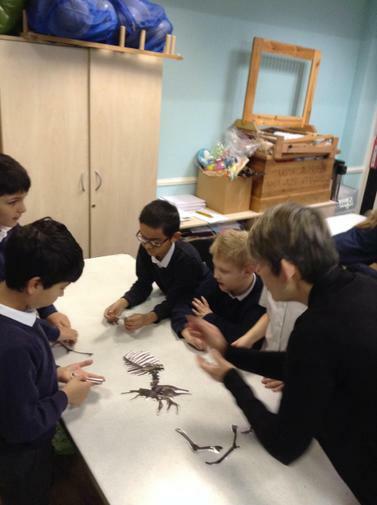 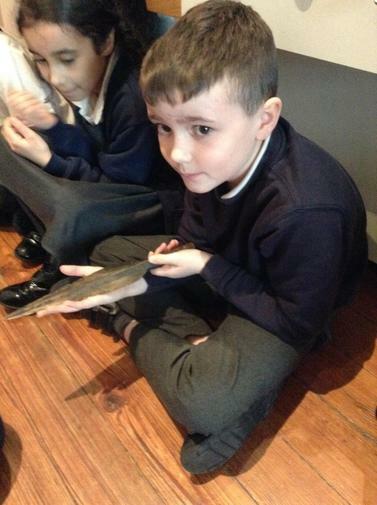 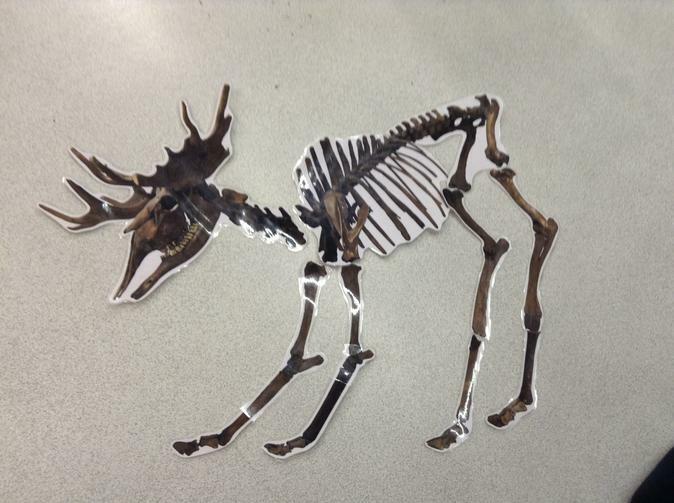 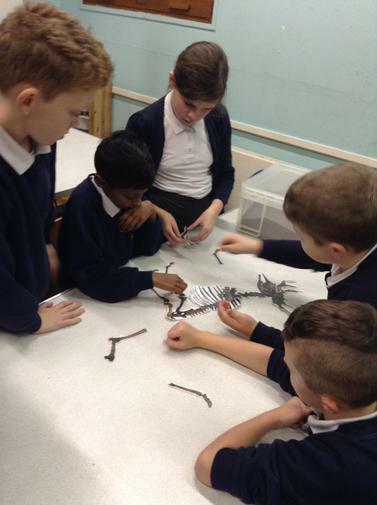 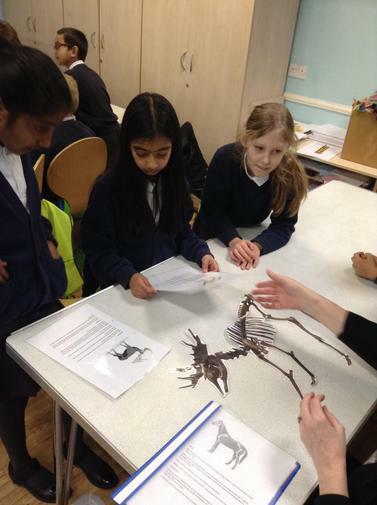 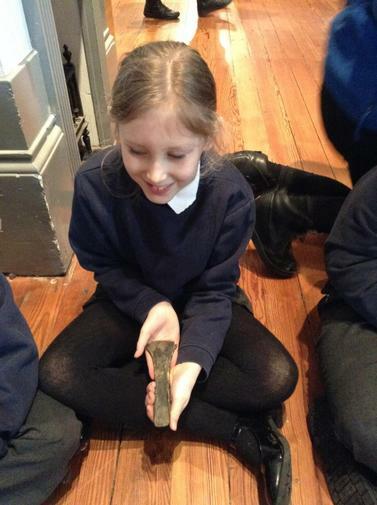 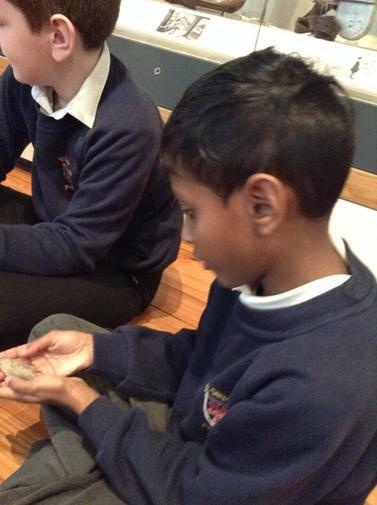 Over the Autumn term, we have been exploring Ancient Egypt. 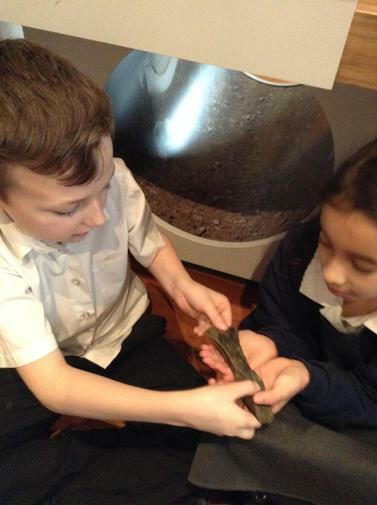 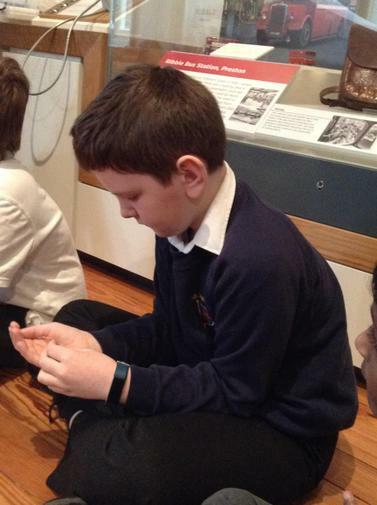 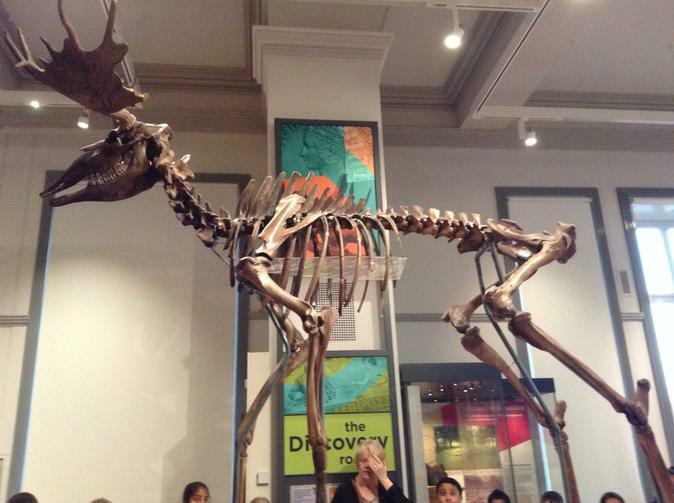 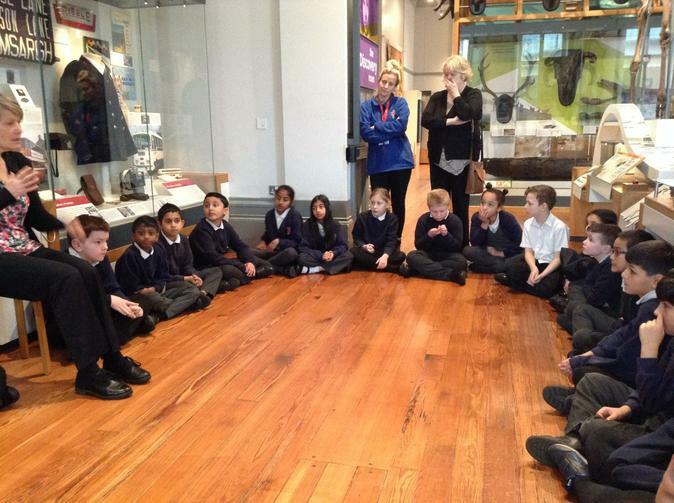 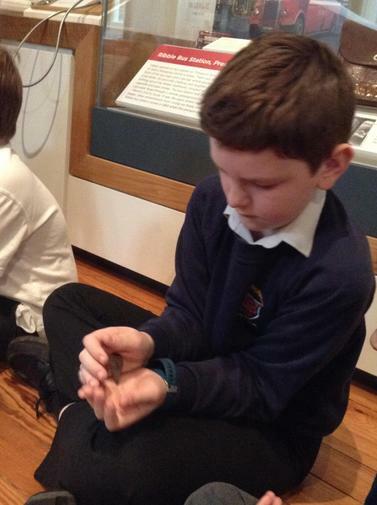 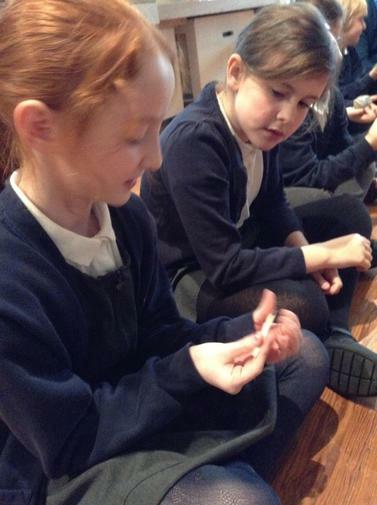 This is a topic that we throughly enjoyed and we loved going to the museum to explore it further and to see a real life mummy!